For great impact, add your logo to this exclusive, Premium brand, Pink Hibiscus stock design. 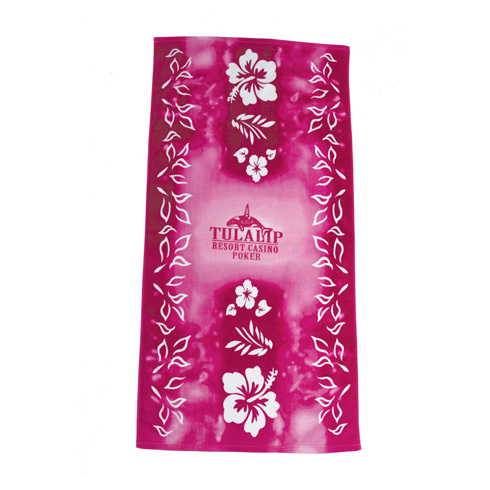 This tie-dyed magenta hibiscus pattern delivers a soft, vibrantly printed towel with edge-to-edge stock graphics. To impress your clients, add one of these options to your beach towel for more functionality. Towels are rolled and inserted into carrying strap. 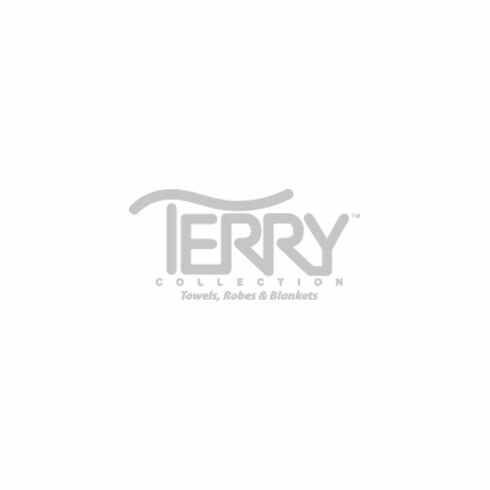 Carrying Strap $0.94(G) (See link for available colors). Easily removable, elastic strap with web handle.